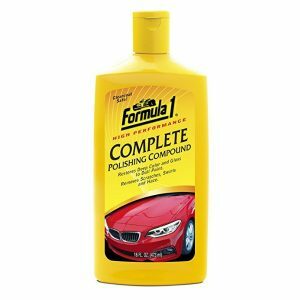 Fastfoam from Angelwax is a ‘Professional Detailing Snowfoam’ and is used by valeters and detailers throughout the UK and beyond. 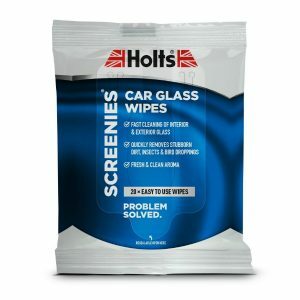 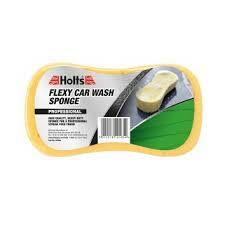 The super concentrated formulation has been designed to create a blanket of sticky foam which covers the vehicle and clings to its surface before quickly getting to work removing dirt, traffic film and other harmful deposits safely from your vehicle. 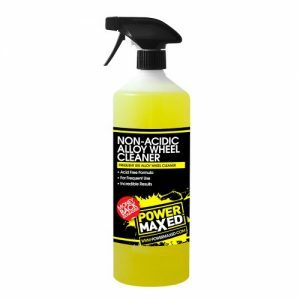 Fastfoam has been specifically designed to give outstanding results when used through a foaming lance or chemical bottle of a pressure washer.